SORRY NOW SOLD. MORE REQUIRED. 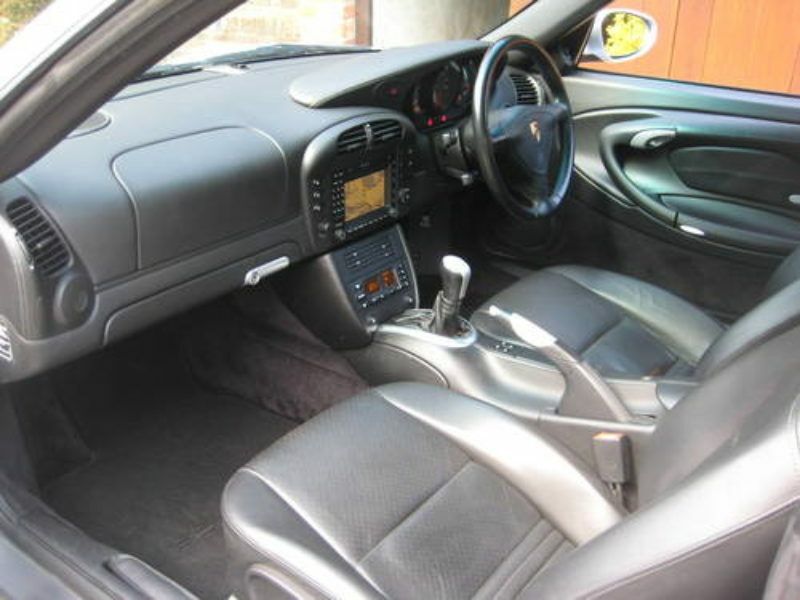 ONLY 31,000 MILES & 2 P/OWNERS FROM NEW. 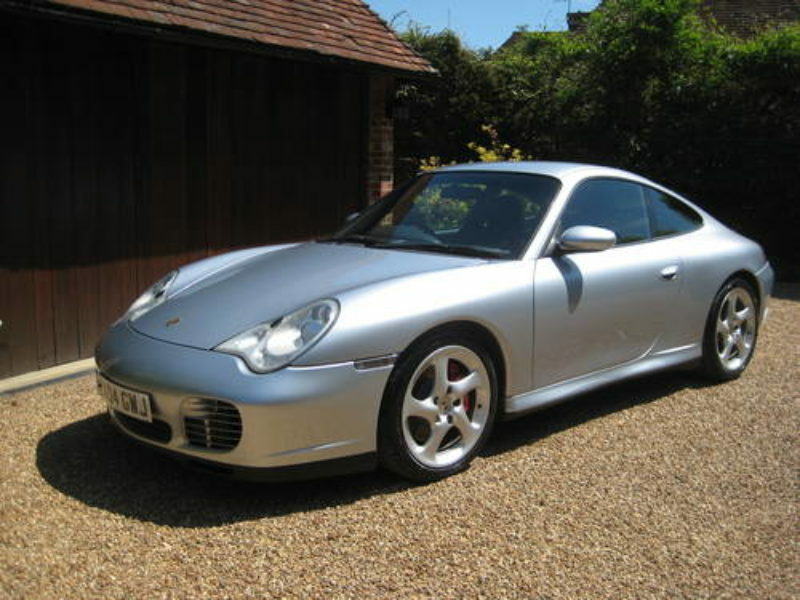 996 C4s/4s 6 speed manual finished in VERY RARE Polar Silver Metallic with full Black Extended leather. 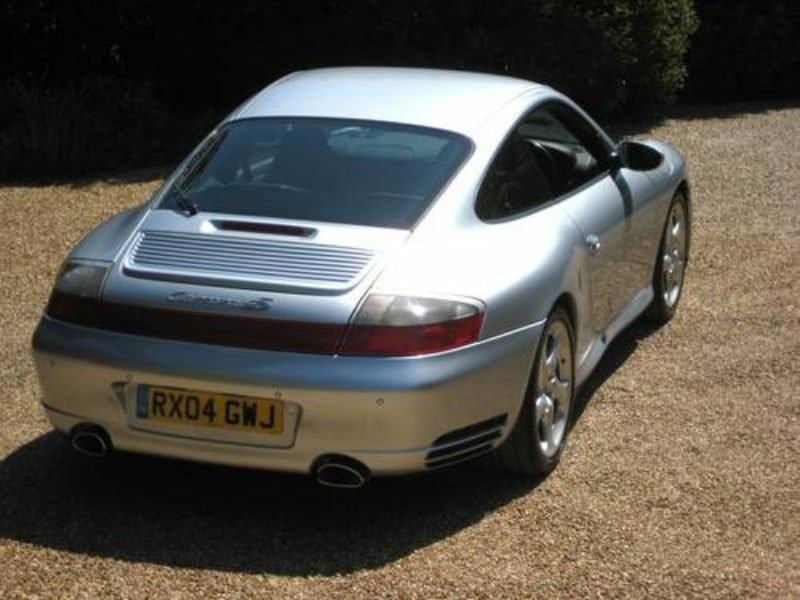 Specification includes PCM Satellite Navigation System, PCM 2 telephone module, BOSE digital sound system with CDC-4 six disc CD auto changer, Porsche crest embossed in headrests, electric seats with driver memory settings, heated seats, 3 spoke leather sport steering wheel, gear lever & handbrake lever in aluminium, leather rear centre console, leather package large, Alcantara headlining, on-board computer, climate control, stainless steel Porsche logo door entry guards, green top tint windscreen, PSM Porsche Stability Management, rear wiper, rear park assist, Xenon Litronic lighting system with headlight wash, 18″ turbo look 2 alloys with colour crested centres & matching Bridgestone tyres, fitted Porsche carpet mats + PORSCHE SWITCHABLE SPORTS EXHAUST SYSTEM (SOUNDS AMAZING). 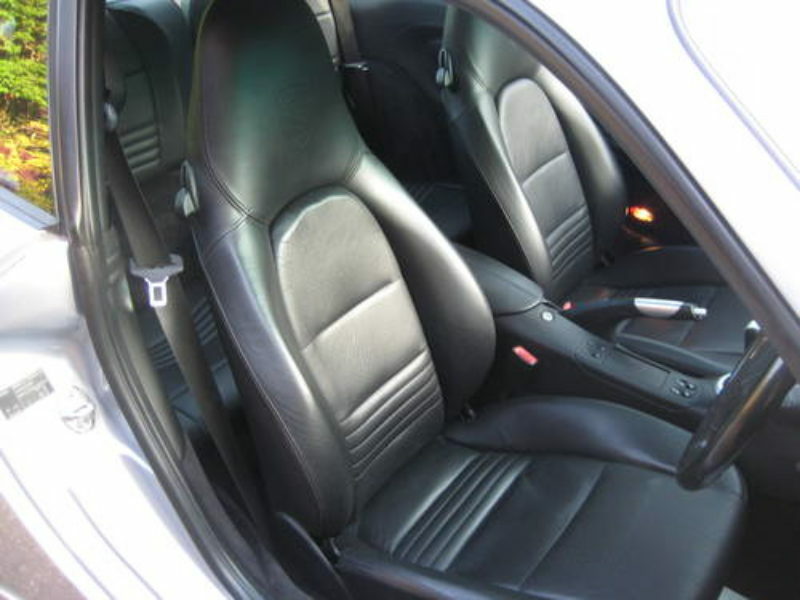 Supplied new by Porsche Centre Guildford in Surrey & only ever serviced by Porsche Centre Tonbridge in Kent. Perfect service history carried out by Porsche Tonbridge in 2006/2008/2010/2012/2014 complete with fully docmented history file (IMS BEARING DONE!). 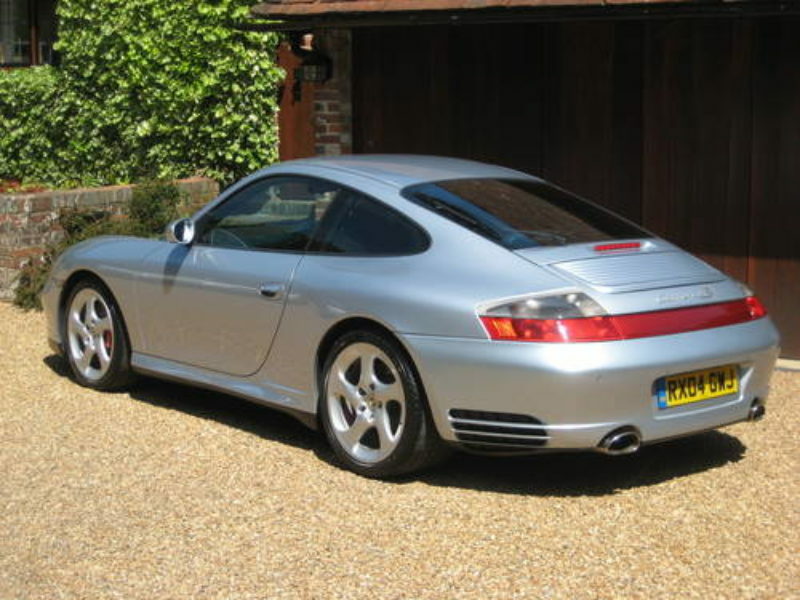 Includes original new vehicle sales invoice (cost new circa £75k), owners book pack & all 3 keys + new 12 months MOT. 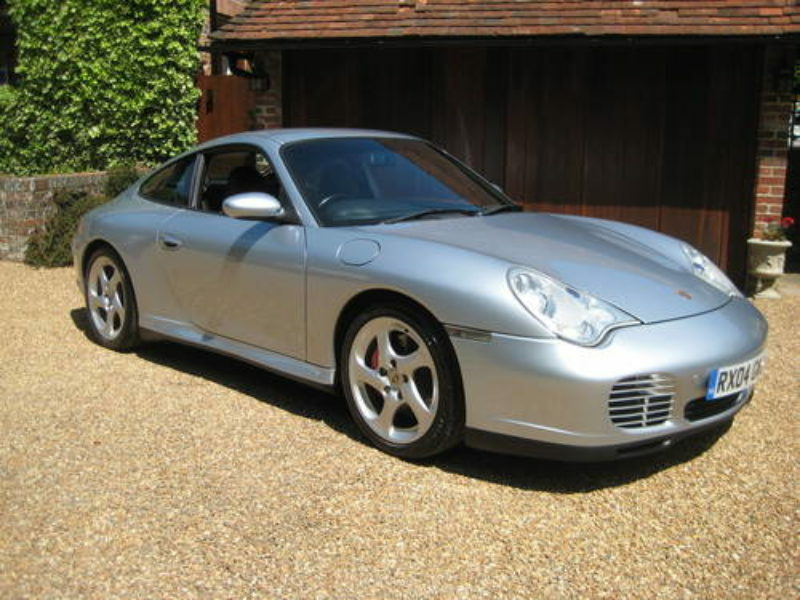 THIS IS AN ABSOLUTELY STUNNING LOOKING LOW MILEAGE EXAMPLE KEPT IN PERFECT CONDTION THROUGHT. THESE ARE BECOMING INCREASINGLY RARE WITH THIS LOW MILEAGE.